The Blue Dragon welcomes you! We offer the best in Chinese, Mandarin and Szechuan cuisine. It is our pleasure to serve you, so please dine-in or order take-out from the Blue Dragon soon. 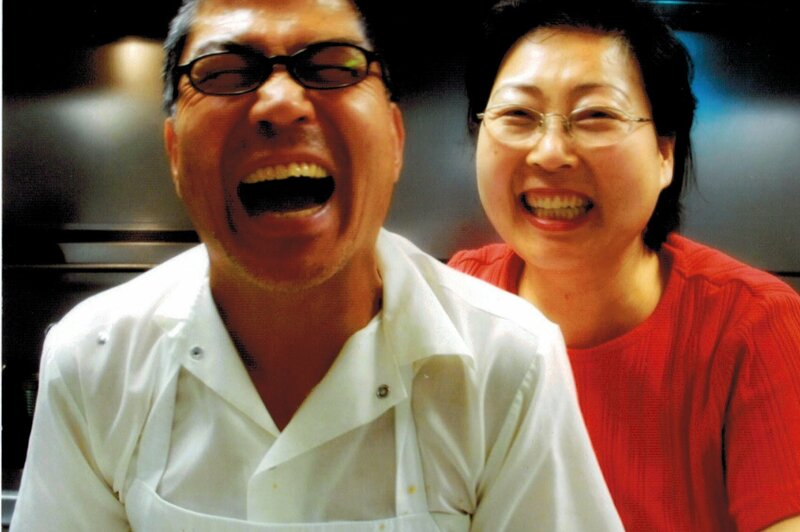 Mi Doo and Sonja Kang started Blue Dragon Restaurant in 1989. They moved the restaurant to its current location in Caledonia in 1998. Each of the dishes at the Blue Dragon are completely authentic and prepared by Master Chef Mi Doo Kang. He has over 40 years experience in creating and combining the freshest ingredients in the Chinese, Mandarin and Szechuan recipes found on our menu. Tender white meat with jumbo shrimp sauteed with snow peas, green onion, cauliflower, zucchini, carrots, bamboo shoots in your choice of either light or dark garlic sauce. Chef Kang loves this dish spicy! Chicken breast sliced and deep fried then placed on top of a bed of broccoli, mushrooms, carrots, bean sprouts, and topped with teriyaki sauce. Jumbo shrimp, scallops, crab meat and selected vegetables sauteed in a brown spicy garlic sauce.